SERPWatcher. SEO tools like SERPWatcherZDX really help in achieving SEO goals. This tool provides great UI with its latest features in tracking keyword positioning for domains. The keyword position is tracked based on Geo location and device. Every day, you can check three keywords without paying any fee or track more keywords with paid plan. Moz Rank Tracker. Almost all bloggers, webmasters, content marketers, and SEO professionals know about Moz. This is an expert SEO consulting company that offers wide range of helpful tools such as rank tracker. Using this, you can check website rankings on Yahoo!, Bing, and Google with customizable email notifications. It will also allow you to compare keyword positions with main competitors according to search engines, rank, and other important data. Traffic Travis. This is a rank tracking online tool which you can easily download. You can make up to five projects and check 500 keywords using the free version. As it operates on your computer, search engines may temporarily block the IP address due to numerous ranking requests happening in that particular period. However, Traffic Travis will give you extra features you can enjoy for free such as on-page analysis, competitor research, and backlink analysis. 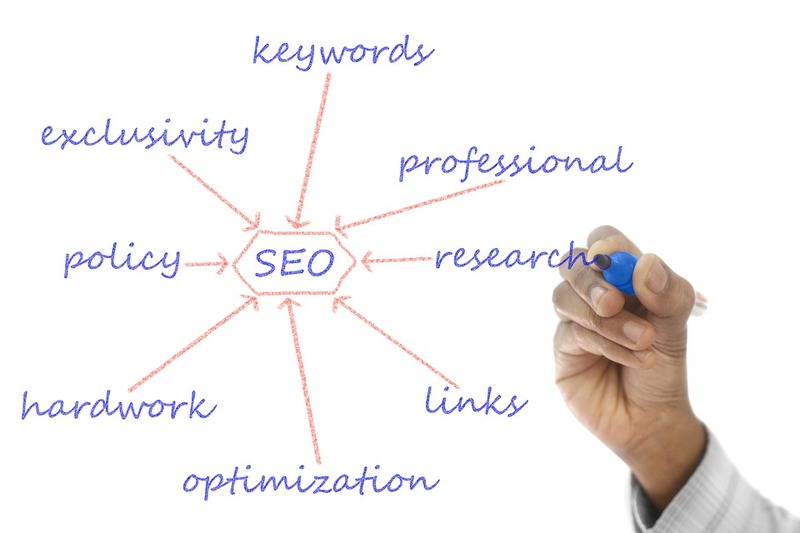 Everyone who is involved in the digital content world understands how essential it is to check keyword rank for SEO. On-page and off-page optimization as well as keyword research are the best combination of tactics you can use to ensure a spot on first-page results. It’s even more crucial to manage the way your site performs in search. Remember, web rankings constantly change and you need to keep up with those changes. Improve visibility – determining the SERP (Search Engine Results Page) features that boost website traffic helps improve visibility. Also, you need to optimize your content in order to guarantee high ranking in search. If all these are done right, rest assured to enjoy more sales every month. Check competitor rankings – with competitive analysis, you can easily identify who ranks in search through specific keywords. Compare your site’s ranking performance with your biggest competitors and explore domain authority, title tags, anchor text, and link metrics. Local and global ranking opportunity – track your keyword ranking on Yahoo!, Bing, Google, and other major search engines across the globe. The data is filtered by rank, labels, search engines, and many other factors. Having the best keyword rank tracking tool will help you check keyword positions on search engines. Consider full-site audit, backlink checker, and other awesome features when choosing this online utility.